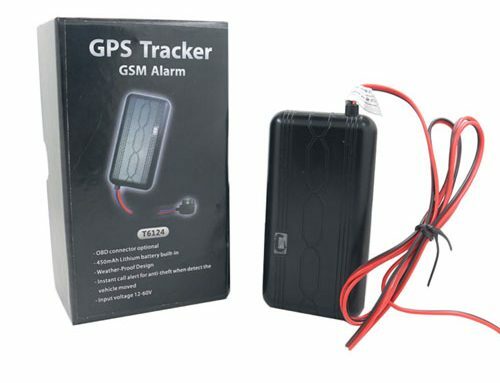 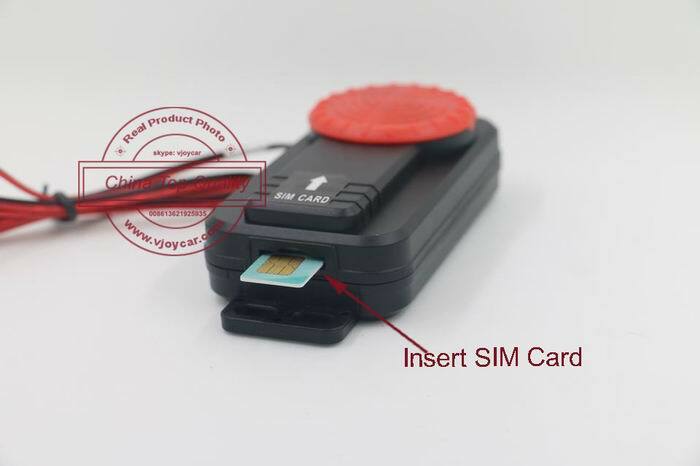 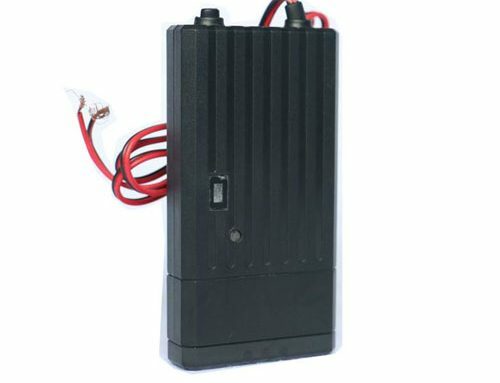 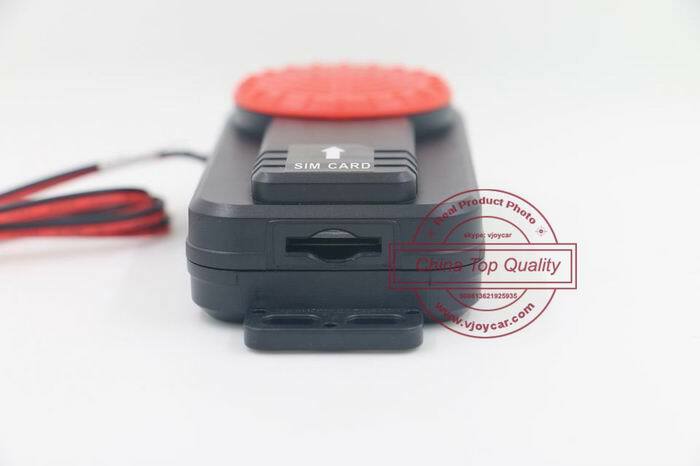 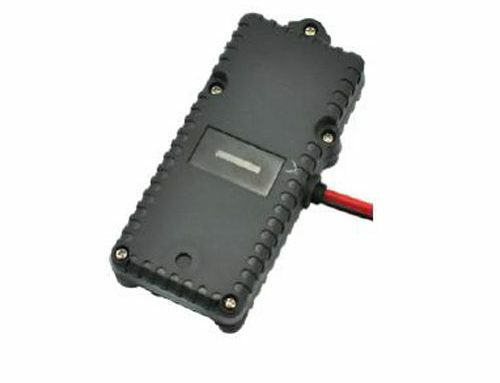 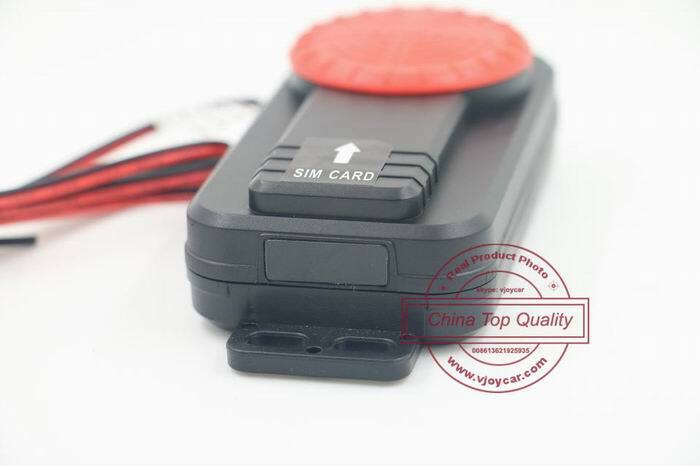 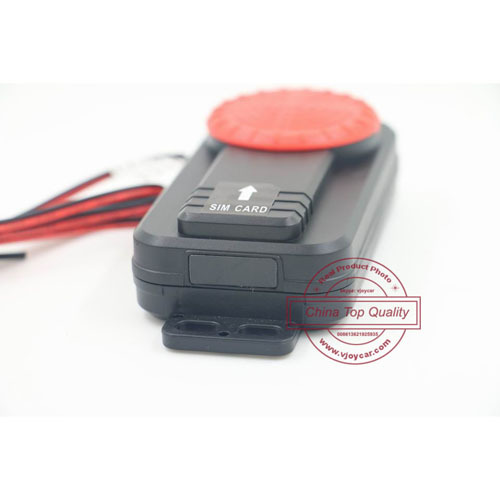 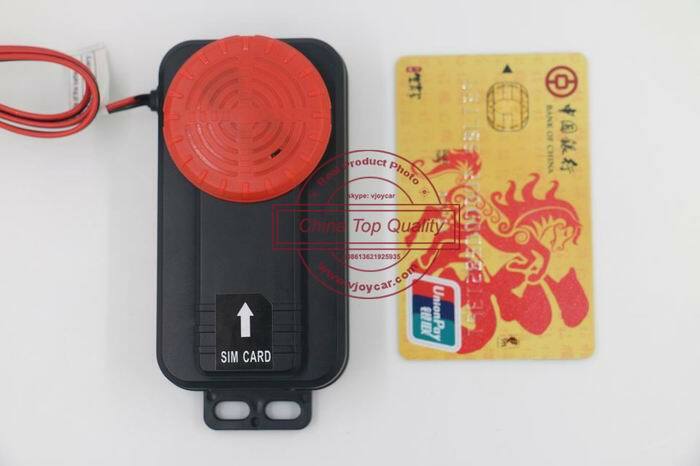 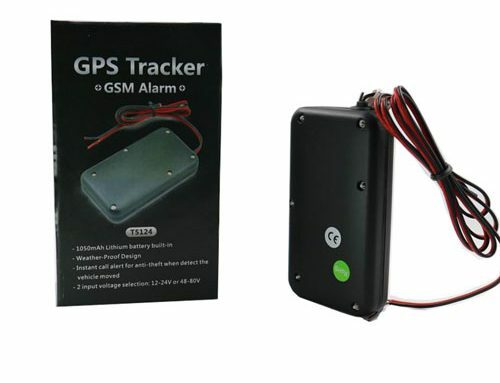 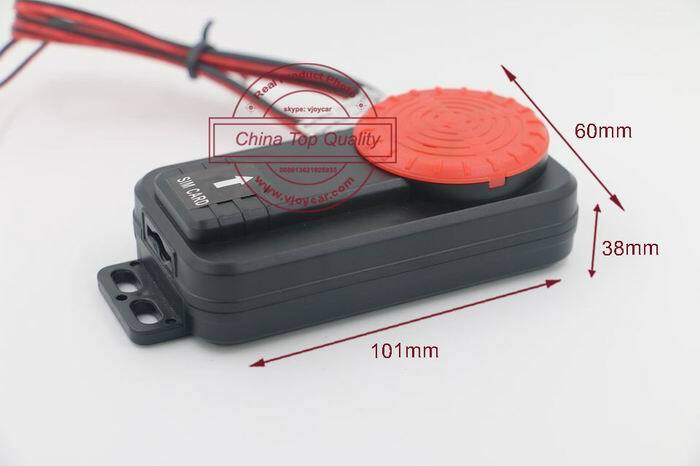 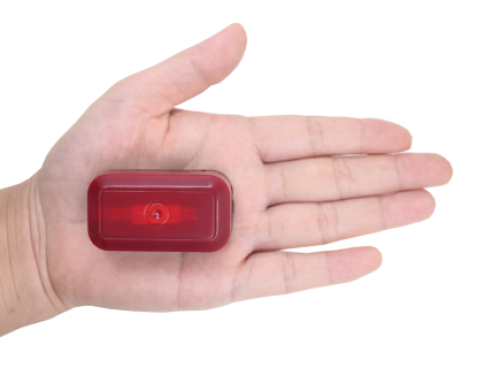 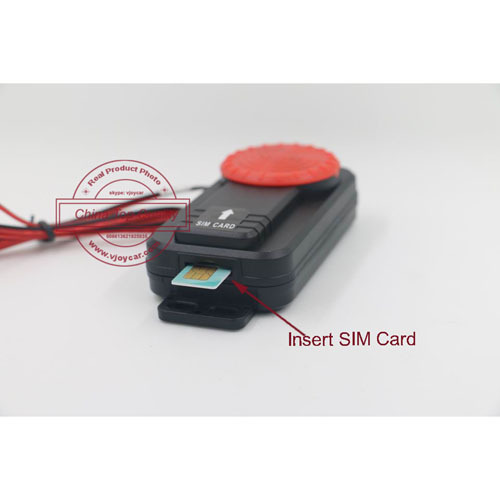 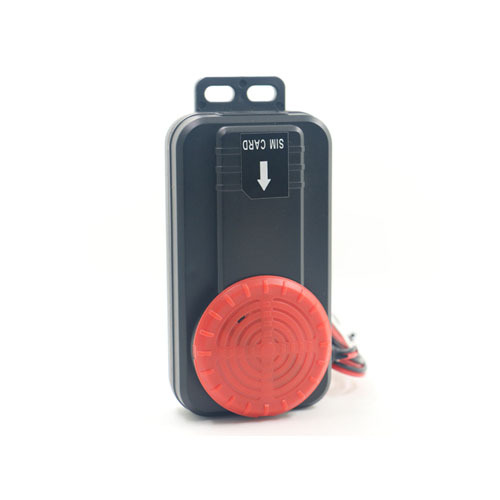 T3124 is a special spy gps tracker, hidden gps tracking chipset inside the car alarm. 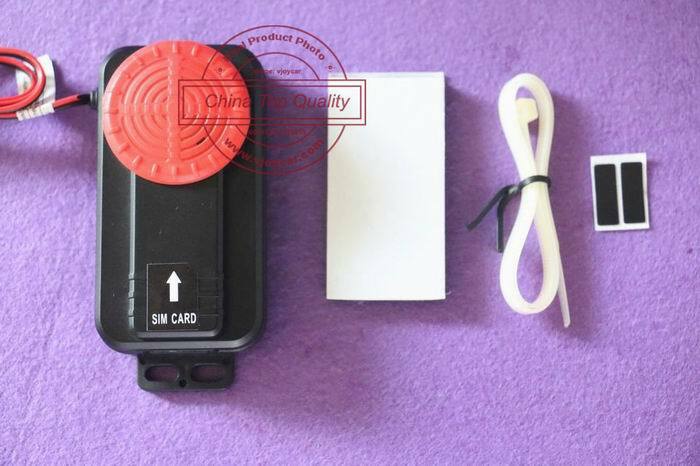 However, it’s not a real alarm, can’t speak aloud. 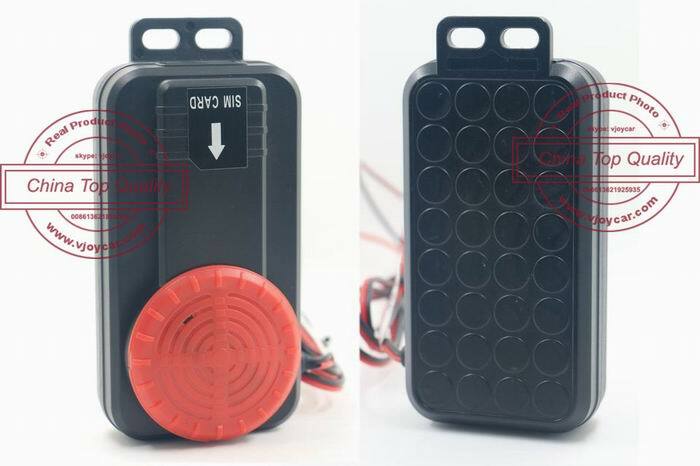 4)Vibration sensor,anti theft call alert.